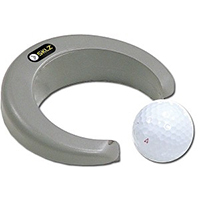 The conveniently sized Skilz Putt Pocket is perfect for practising on a crowded green, at home or in the office. 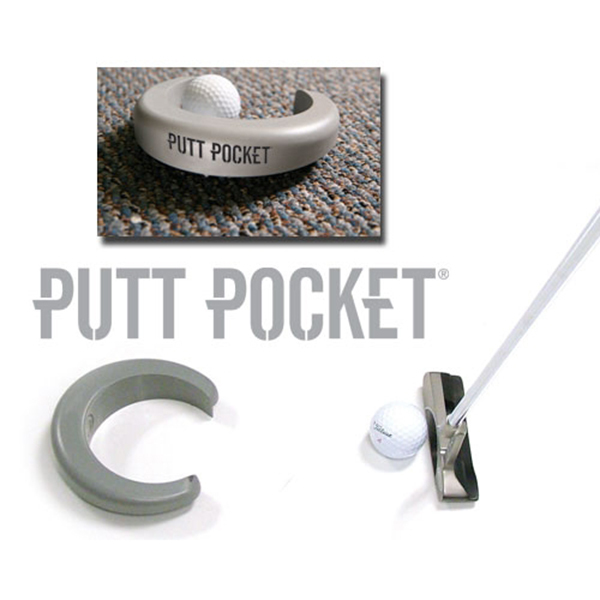 The putting aid has a heavy weight design and has a grip on the bottom for added stability wherever you decide to practise. 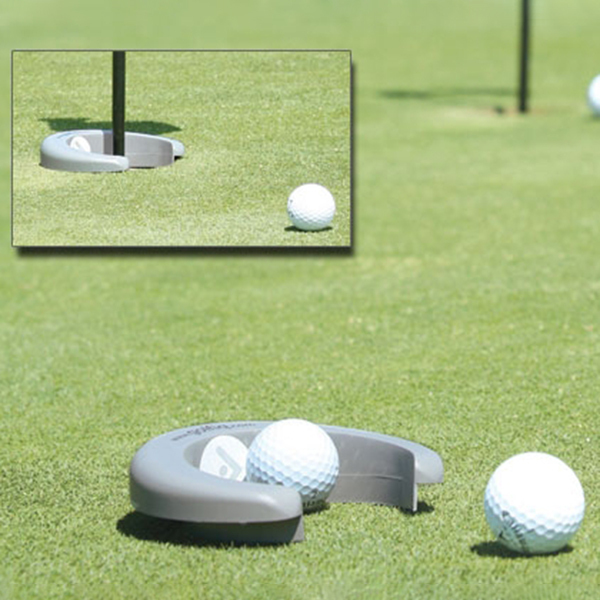 This device should improve your putting skills by making the hole look bigger than normal, with a small opening at the front which should improve your putting accuracy.